ARNOLD NEWMAN. 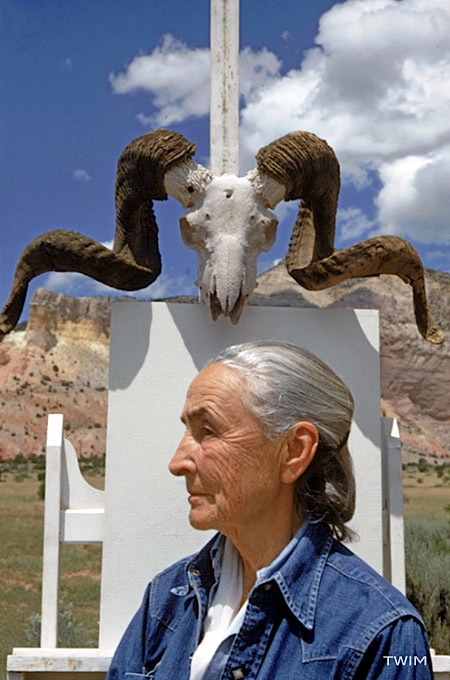 Georgia O'Keeffe, Ghost Ranch, NM. 1968.